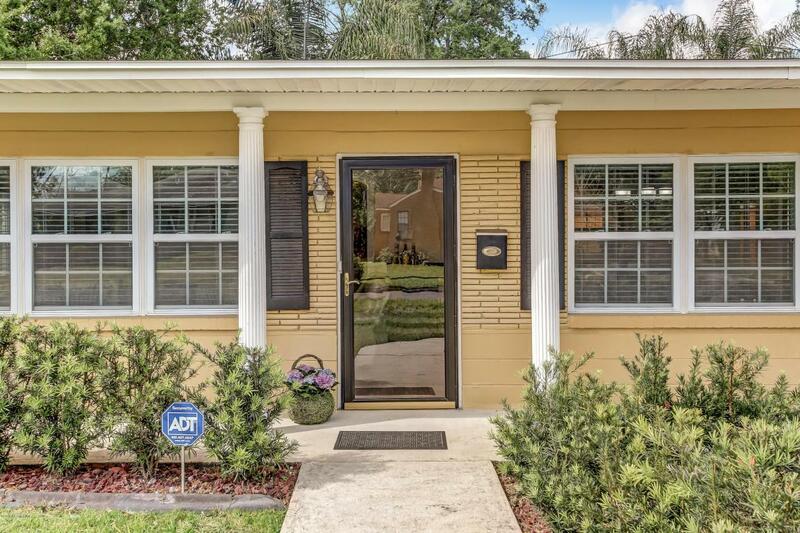 Make your 'Someday' dreams come true with this wonderful, 'all the work is done' Venetia POOL home. 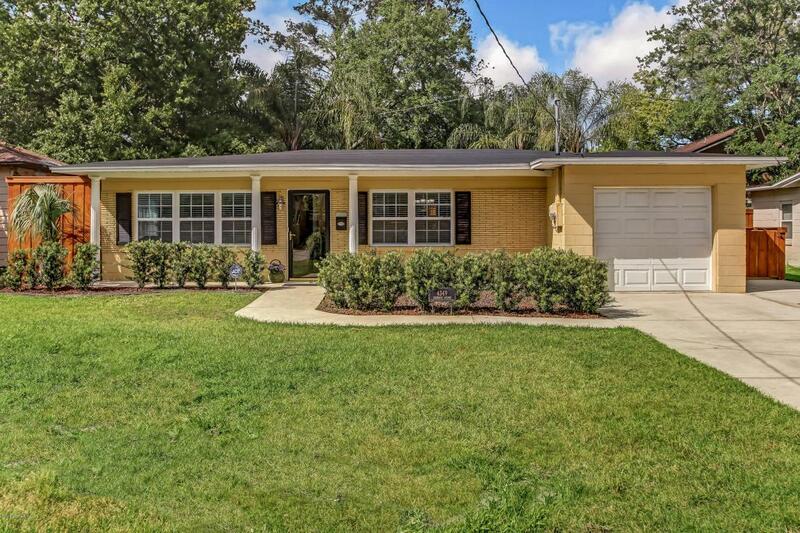 Enjoy a carefree & relaxed lifestyle in this charming 2 bedroom/2 full bath ranch with new roof, HVAC, plumbing & electrical all completed in Fall of 2017. 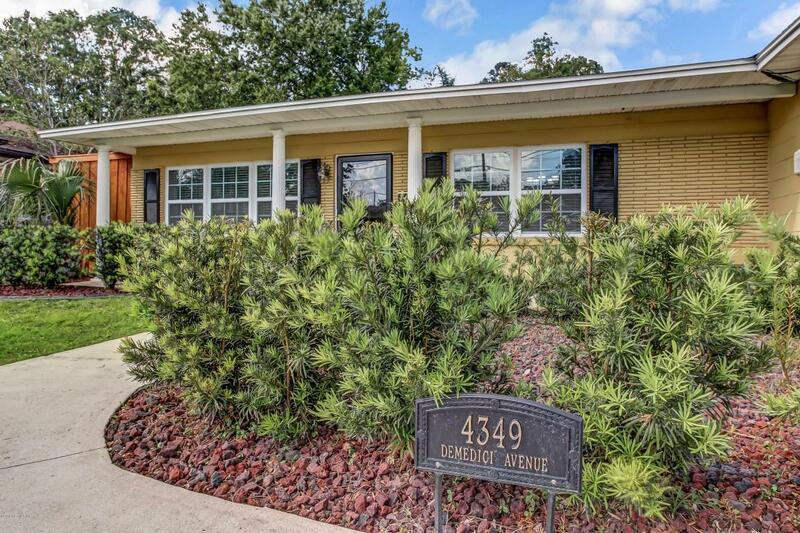 A beautifully remodeled kitchen with new white cabinets, granite countertops, new stainless appliances and breakfast bar. 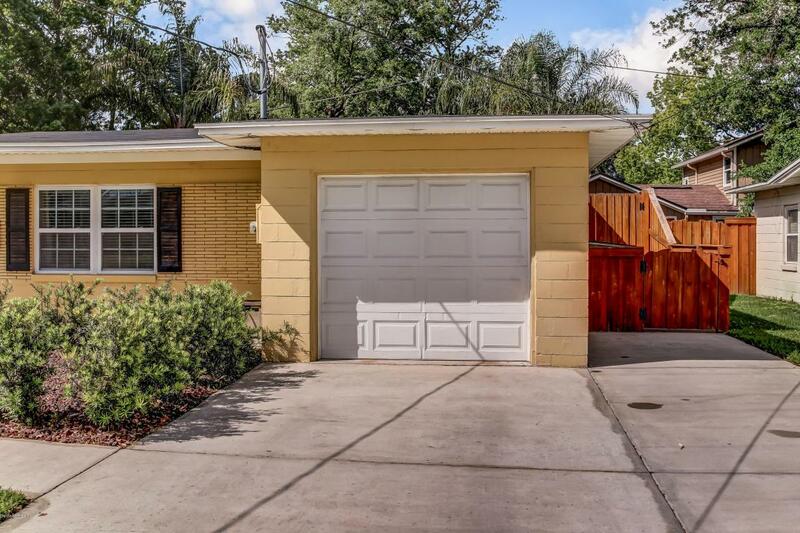 Kitchen is off a sunroom /office that lends to a wonderful private backyard with spacious covered patio. Enjoy your own 'quiet time' or entertain family & friends in this fabulous solar heated pool! The expansive covered patio, pool & yard adds year round entertaining space! House also features large living room/dining room, new master bathroom & large walk-in master closet. Attached 1 car garage. Live Your Dreams!